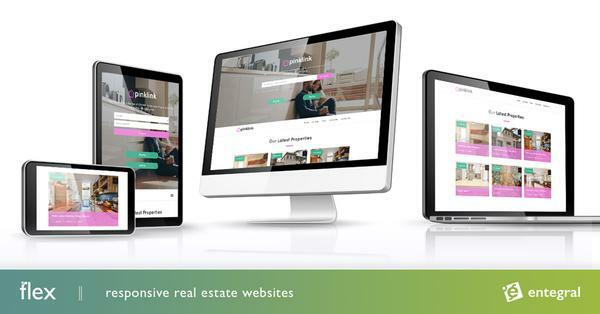 For Centurion based real estate agents, 1Kind Real Estates, keeping things simple and professional is a must - and with our industry leading Flex responsive website design, this one of a kind agency can do just that! Backed by hours of innovative development and groundbreaking Cloud Infrastructure their new Elevate-themed website allows them to put the focus on what is important - their property stock in one of the fastest growing nodes in Gauteng. Other features include an easily navigated news section and easy-to-use calculators that visitors can use to calculate monthly bond repayments and affordability. 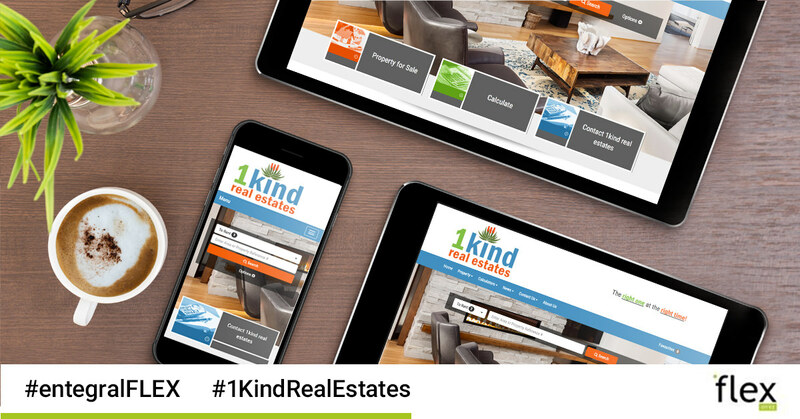 1Kind Real Estates also makes use of our Office Management System (OMS) that allows them manage all of their office data from anywhere and also to publish all their listings across our syndication network, including MyProperty and their own websites with the click of a button!